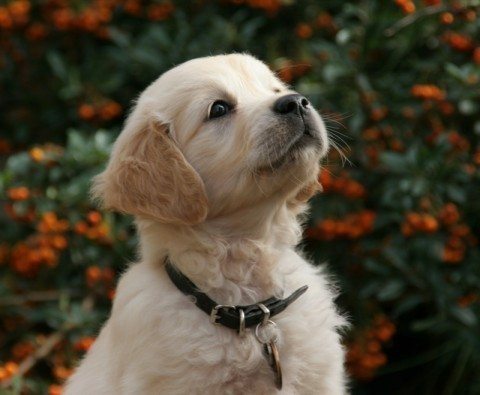 Each year, the list of most popular dog names changes ever so slightly. For example, Max and Molly always tend to hover around the top. Here’s a list of the current most popular pet names. The most popular dog name in North America is Sam (or Sammie, Samantha) — which means “listener”. The second most popular is Max (or Maxie, Maxwell, Maxine) — which means “the greatest”. Third is Lady, followed by Bear, Maggie, Buddy, Tasha, Chelsea (or Chelsie), Holly and Shasta. Other very popular names are Brandy, Ginger and Taffy.